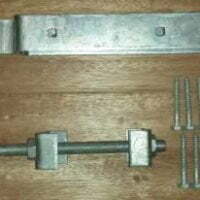 A heavy duty galvanised adjustable hook and band hinge used on timber gates, side hinged garage doors and external doors. 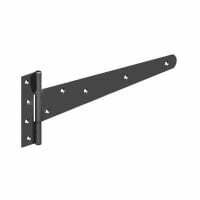 Being an adjustable hinge you have the ability to manoeuvre the gate/door once fitted by way of bolts that are attached to the hinge pin. 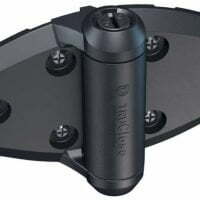 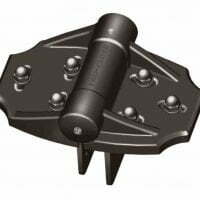 This lets you level the gates/doors once the hinges have been fitted and also enables you to re-level the gates at a later date if for instance your gates have started to drop. 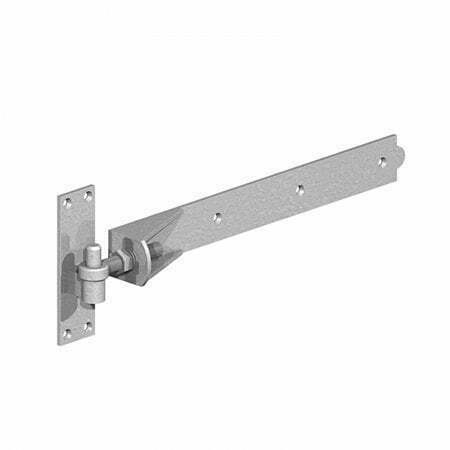 Hinge size is determined by the width of the gate or door: For normal domestic use hinge should be 1/3 width of each gate (or nearest size up). 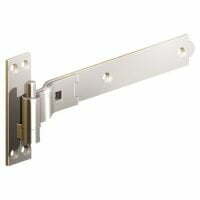 For heavy domestic use or industrial use the hinge should be 1/2 the width of each gate (or nearest size up). 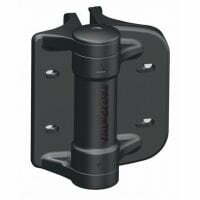 On doors or gates over 2130mm / 7ft high then a third hinge should be fitted. 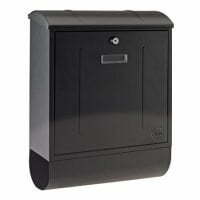 Fitting hinges to a gate is explained in our Gate Fitting Guide. 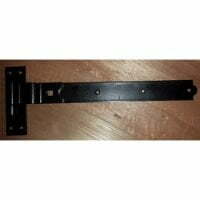 All hinges are supplied with screws and bolts.